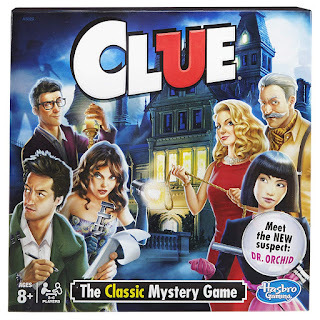 Amazon has the classic board game Clue on sale for just $4.88 (was $12.99) with free shipping. One murder…6 suspects. In this suspenseful Clue game, players have to find out who's responsible for murdering Mr. Boddy of Tudor Mansion in his own home. Get the scoop on the mansion's rooms, weapons and guests and start detecting! 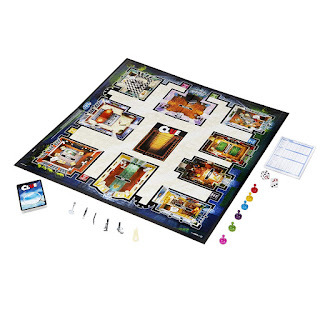 Eliminate information throughout the game in this classic whodunit.